Bring your hallways to life in an instant with our stunning range of hallway carpet runners here at Carpet Runners USA. Full to the brim with both traditional and contemporary styles, our hall runners collection has something to suit every interior style and color scheme. Choose from soft and luxurious hall runners for the home, each crafted from sumptuous fabrics to sink your toes into, or explore our range of sophisticated commercial hallway carpet runners ideal for office and corporate event spaces. Available in any length, our hallway carpet runners collection features an extensive selection of neutral and bright colors as well as a huge range of beautiful prints and patterns, so you’ll never be short on inspiration and colour matching options. 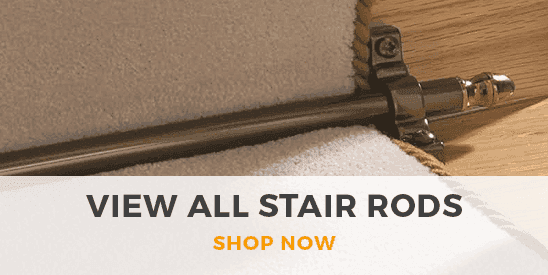 Carpet Runners USA have a wide range of carpet runners, rugs and accessories to choose from, including the collection of hallway runners in this section. Each of the designs we have available are competitively priced and available for you to purchase today. Our hallway runners are in stock and ready for next day dispatch for a fast delivery service. 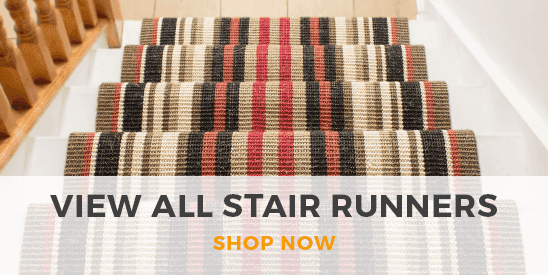 Make sure to browse the full range of stair runners on offer too. When guests enter your home the hallway runner will help to encourage them to take off their shoes before entering the rest of your home, protecting flooring from muddy footprints. The pile of the hallway runners is thick so it will withstand people walking through, making it a long lasting solution to keeping your wooden flooring clean. As well as being stain resistant and fitted with a ‘non slip’ backing, we also have a fantastic choice of stylish designs. These hallway runners are not only practical but add something to what can be a bare space within the home. You have the choice of traditional hallway runners to fit in with your décor, up to modern hallway runners with a number of up to date designs.